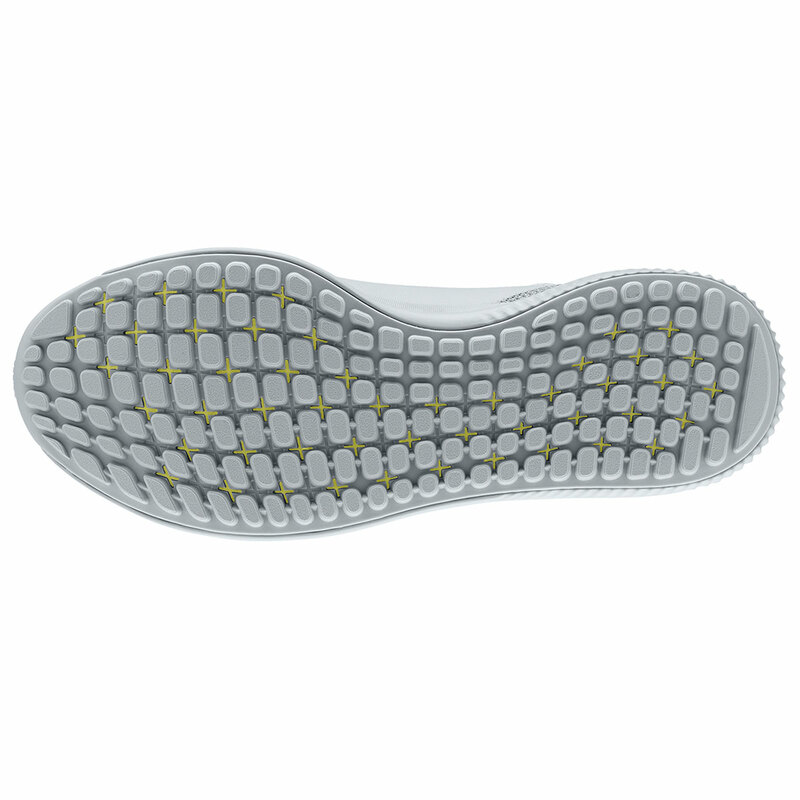 These superbly designed golf shoes from adidas are perfect for every golfer! 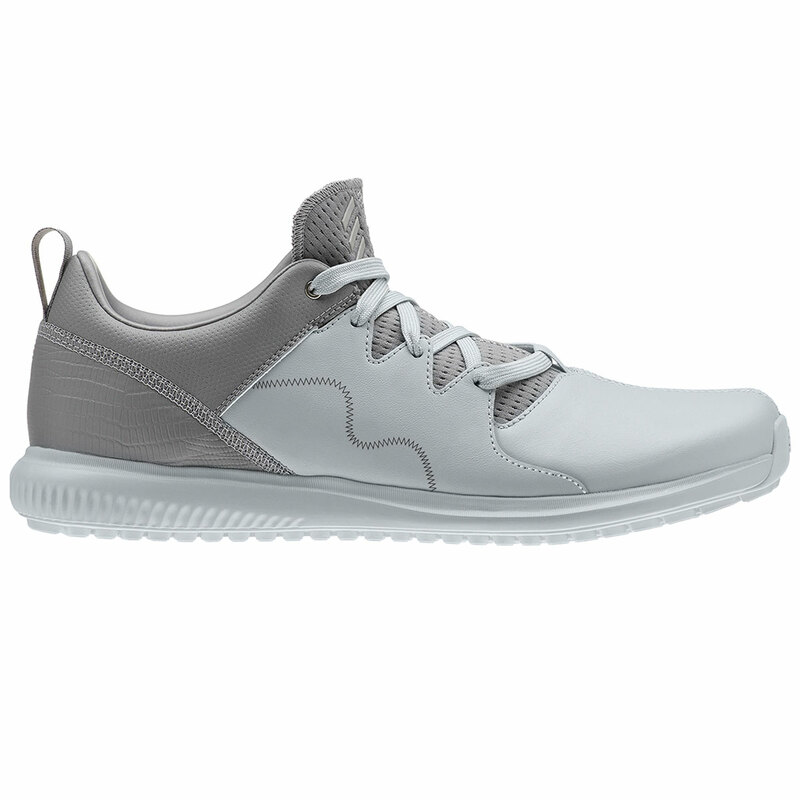 These shoes have been designed with comfortability in mind. 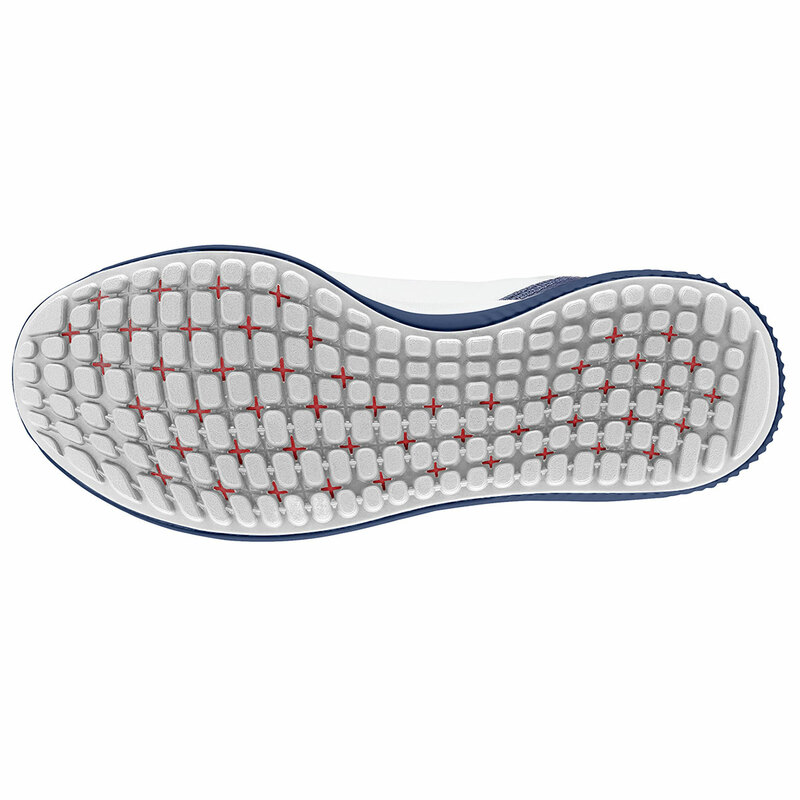 The breathable materials used, help to keep your feet cool and dry and kakes sure that your feet don't become sweaty after playing on the golf course for a prolonged period of time. 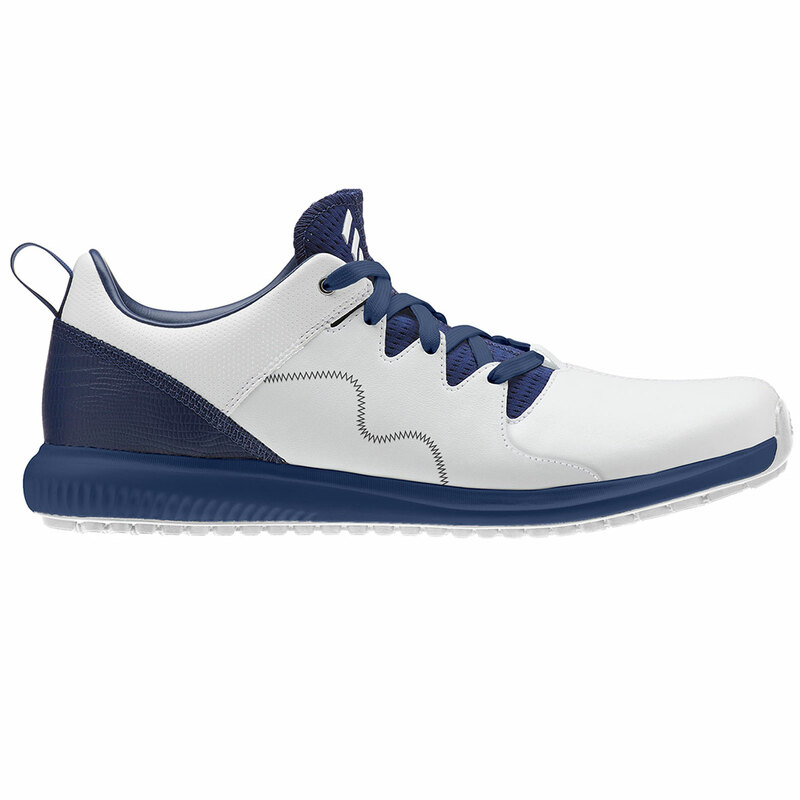 Tanks to the springy feel these shoes are perfect for playing golf, these shoes make sure that you can swing to your full potential, meaning you can play your round of golf to the best of your ability. The water-repellent climastorm technology has been designed to help keep your feet dry even during the wet weather conditions, meaning you can play around the golf course whatever the weather. adidas also offer a one year waterproof warranty.